The $25 bln music-streaming group may buy back up to $1 bln of shares, having lost a fifth of its market value in a month. Spotify should generate ample cash to do so over the two-and-a-half-year programme. Still, it’s an odd message for a group promising to invest in growth. Spotify on Nov. 5 announced a share buyback programme worth up to $1 billion between now and April 21, 2021. The actual amount of stock repurchased will depend on the share price, “general business and market conditions” and other investment opportunities. 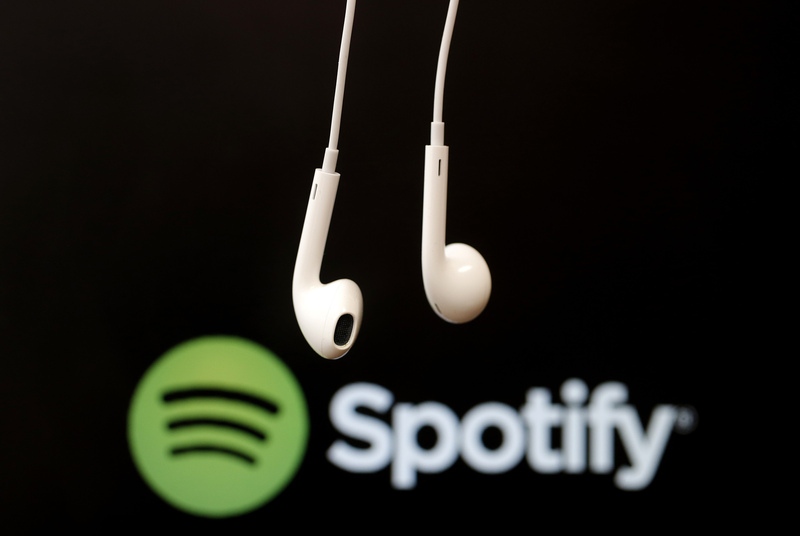 The Swedish music-streaming service said it has “a number of options for our capital and we believe buying back our stock is a good investment given the long term value we see in the company”. Spotify’s New York-listed shares were down 0.2 percent to $138.68 at 1455 GMT, giving it a market value of $25 billion. The group run by Daniel Ek floated in April through an unconventional direct listing with a reference price of $132 per share.